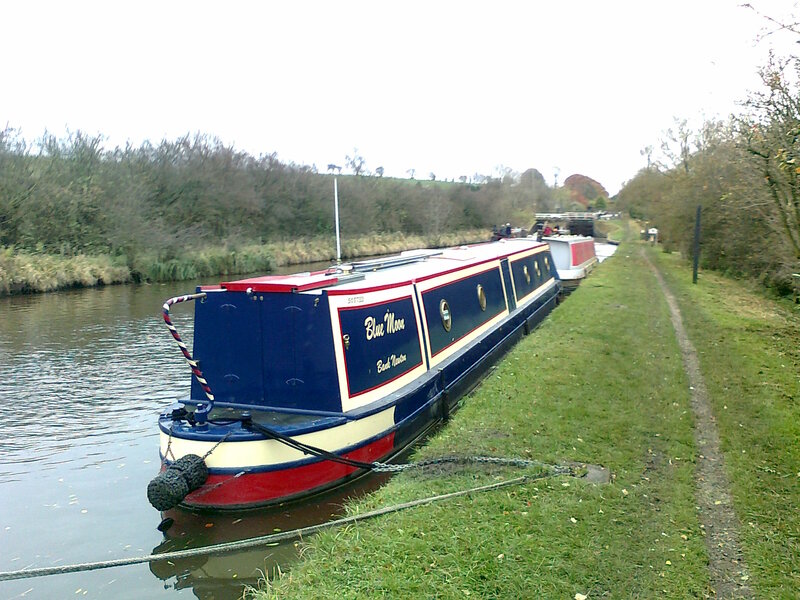 Bank Newton is a small hamlet on the Leeds & Liverpool Canal close to the Yorkshire Dales. The historic market town of Skipton in North Yorkshire is approximately five miles away and the village of Gargrave 2 miles away. 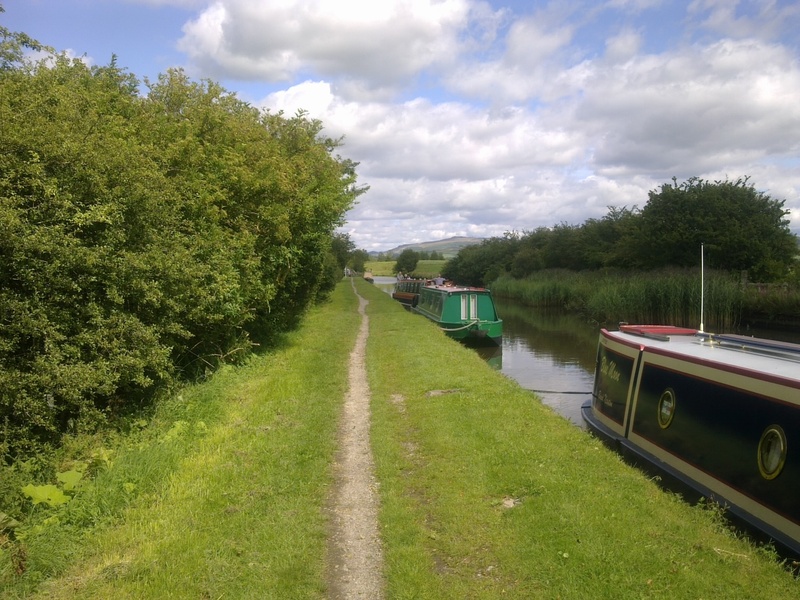 The mooring site is approximately 15 miles away by car from the beautiful Yorkshire Dales National Park. The site is at Bank Newton, just off Marton Road. The nearest main village is Gargrave, approximately one and a half miles away, with the main A65 running through it. The water point on site is for the use of all customers and is below the lock. Access to the site is through a wooden gate leading to a stone and dirt towpath. 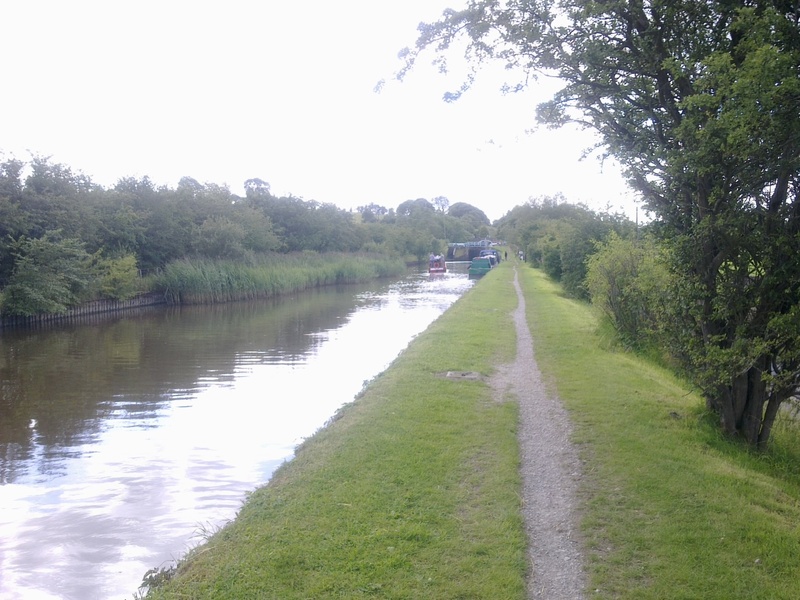 Boats are moored along a grass strip running parallel to the towpath. There is no dedicated car parking at the site. 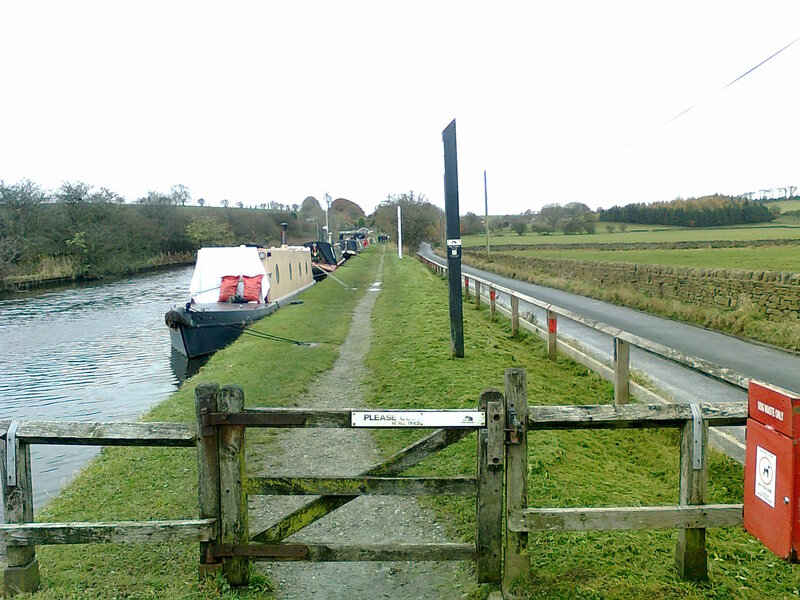 There is a small layby in front of the gated entrance which some boaters use for short periods but this is not Canal & River Trust property nor the Trust's responsibility. 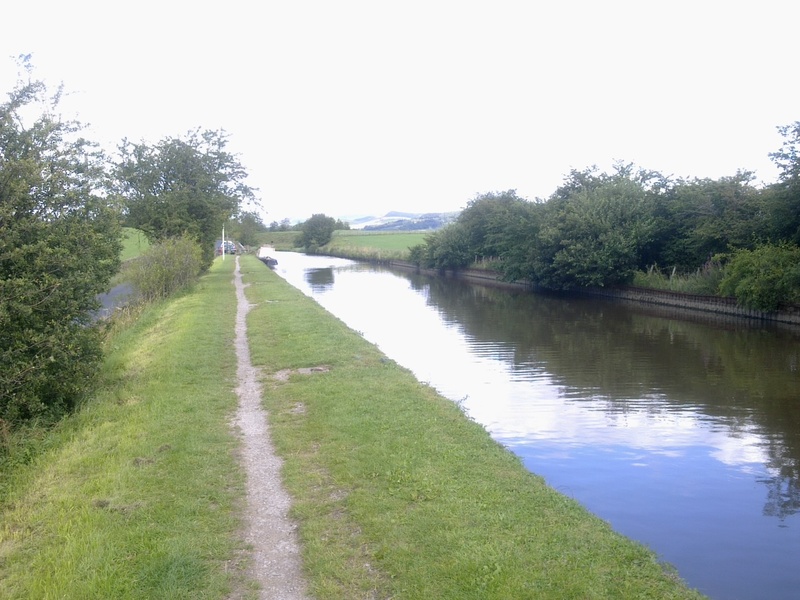 The towpath is well used, particularly by ramblers and dog walkers. "IMPORTANT NOTE: All customer items must be stored on the boat. Rings may be shared with neighbouring boats to best manage the water space. The moorings can be viewed at most times, although we ask that if you are intending to visit the site that you please have respect for others that are mooring at and using the site.